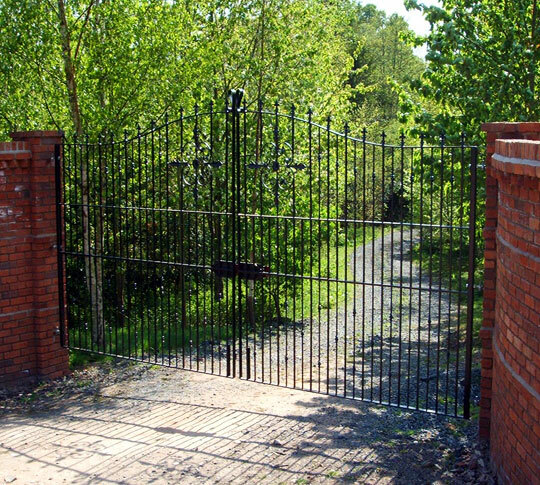 We will undertake any project from a single in-fill panel or side gate up to a complete estate and will also install the ironwork for you if required (where possible), otherwise, we can work remotely from drawings, measurements and photographs and arrange delivery when required. 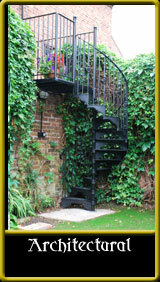 Any style can be catered for and we especially like to create the weird and wonderful for even more impact. 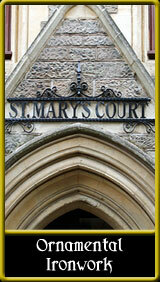 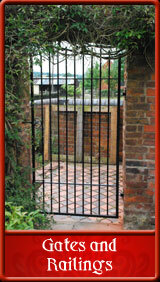 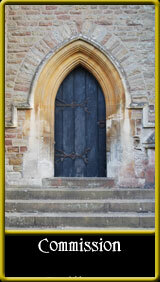 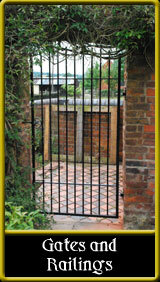 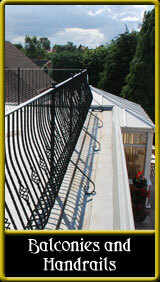 All ironwork is supplied primed as standard. The option of pre-painting, galvanising or powder coating is also offered. 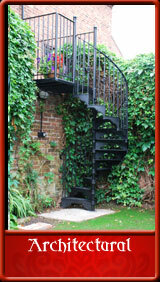 Please feel free to contact us with any requirement you may have.